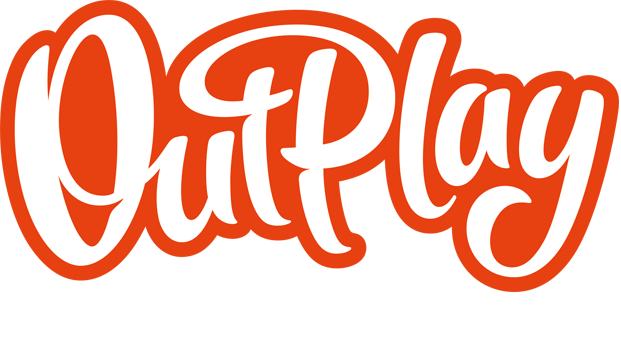 Booty Quest is Shutting Down – Outplay Entertainment Ltd.
We’re sad to report that on October 17, 2016 we’ll be shutting down Booty Quest. We’d like to thank all Booty Questers for your support but it’s no longer possible for us to continue maintaining the game. The in-game store has now been closed and we won’t be accepting any new purchases from July 11, 2016. The game will fully shut down on October 17, 2016. If you have coins and gems, please use them before the game shuts down. Thanks to all for enjoying and playing the game.